From the 29th July 2013, anyone who wants to issue an employment tribunal claim against their former employer will have to pay a fee. They will also have to pay a hearing fee about six weeks before the full tribunal hearing. 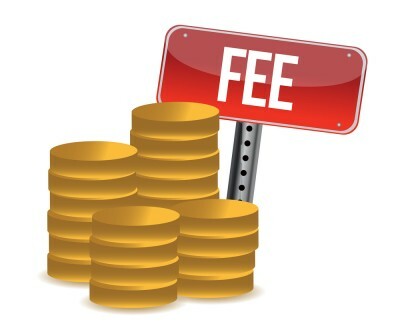 Tribunal judges will have a power to order the unsuccessful party to reimburse any fees paid by the successful party, although this will be at the judge’s discretion rather than automatic. This could be good news for employers. It’s currently free to issue tribunal proceedings which means that many disgruntled former employees simply try their luck by taking 20 minutes to fill in a form on line. They hope their former employer will pay out just to get rid of them because defending a tribunal claim can be very expensive (unless their employer subscribes to an employment law service, such as HR Complete). 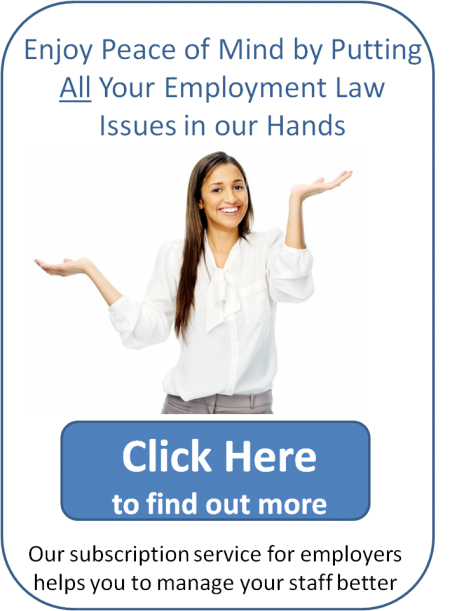 Do you need help defending an employment tribunal claim? If you need help defending an employment tribunal claim or if you want advice on avoiding one altogether, simply contact me on 01604 619 810 and I will be glad to help!